A Sydney site with planning approval for a cemetery and crematorium has been listed for sale by CBRE in a move tipped to generate significant buyer interest. The 36.6ha Luddenham site is situated in the Badgerys Creek Airport precinct within the future Western Sydney Employment zone. It is been listed for sale by Expressions of Interest on behalf of a group of local private investors. The campaign will be steered by CBRE Western Sydney Managing Director Frank Oliveri. 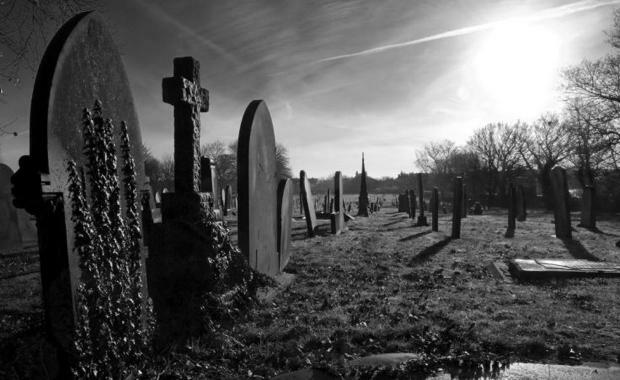 “This is a prime development opportunity due to the dwindling number of burial plots in Sydney as the city’s population continues to increase,” Mr Oliveri said. The site is situated at 2207 – 2223 Elizabeth Drive and is zoned as future industrial under the South West Structure Plan. It has approval for development of a crematorium, lawn cemetery, garden, chapel, associated buildings and car parking. Mr Oliveri said the site had significant exposure, with 176m of frontage to Elizabeth Drive.